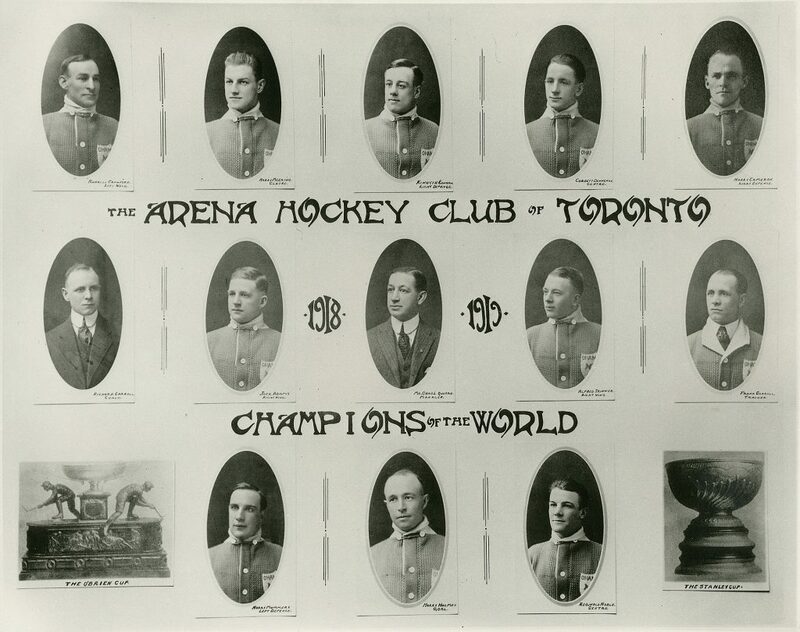 How Toronto’s original, “nameless” NHL team won the Stanley Cup and brought the sport to Hogtown. I n 1917, Toronto hosted the NHL’s inaugural hockey night in Canada with a game between the Montreal Wanderers and the Toronto Arenas. Technically, the Toronto team was nameless and were given the designation because they played in Arena Gardens, a venue on Mutual St located near St. Michael’s cathedral at Church and Shuter St. According to the official Maple Leafs website, though, only 700 people attended the match. Toronto lost the game 10-9. While they struggled to host a profitable franchise, the owners of the Mutual St. Arena hosted political rallies, large-scale funerals and even a pro-prohibition demonstration during the 1920s. 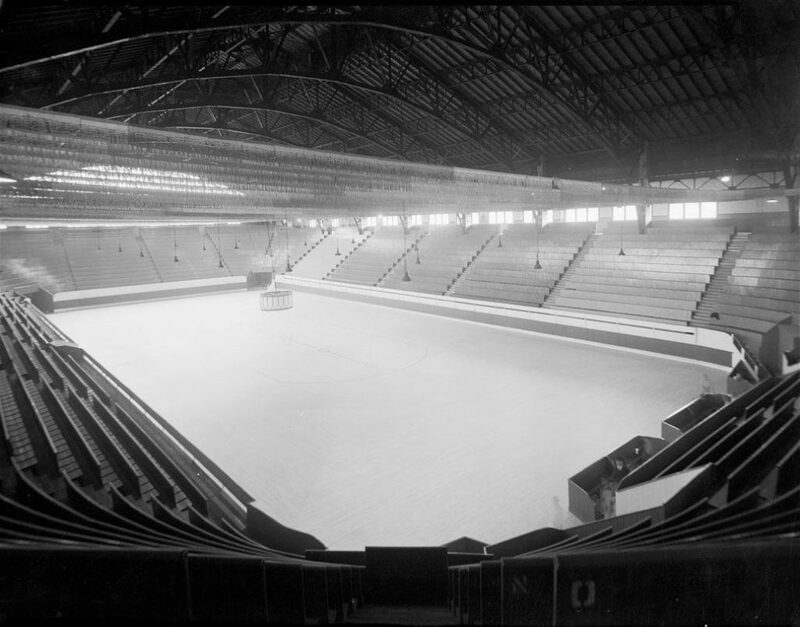 Following the match, the Montreal Wanderers had to quit the league because their home arena burned down, meaning only three teams–the Arenas, The Montreal Canadiens and the Ottawa Senators–competed in full that season. The game, though, would prove to be just the beginning of one of the world’s most important sport franchises, the Toronto Maple Leafs. That season, The Toronto Arenas would go on to win the Stanley Cup after defeating the Montreal Canadiens and then eventually the west-coast’s Vancouver Millionaires, who played in the Pacific Coast Hockey League. For all the jubilation, the triumph was short-lived, as the team folded under financial pressures the following year. In fact, while the game rose in popularity and was being played by youth and semi-professionals across the country, only with the team’s revival at the Toronto St.Pats in 1919 did the club become a favourite among Toronto’s large working class population. 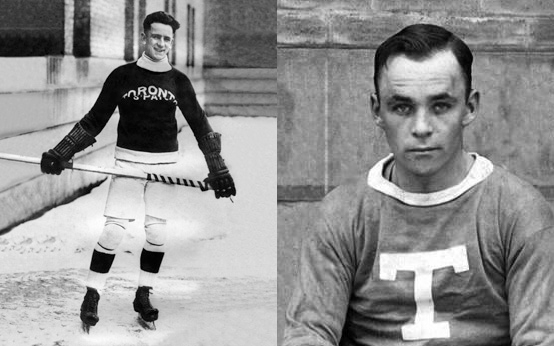 The Arenas produced some of the earliest Toronto hockey legends, including Corbett Denneny and Harry Cameron. Cameron became the first defenseman to score four goals in one game, and Denneny became the first to score six goals in one game, a feat matched by only a handful of other players. In 1927, Conn Smythe, businessman and war veteran, raised funds to prevent the team from moving, and in doing so, named the franchise after the Maple Leaf regiment in the Canadian forces. Today, the Conn Smythe trophy is awarded annually to the NHL’s most valuable player.